We help make your baby-growing journey easier. Growing a tiny human takes a village… and 4 Trimesters. and healthy as you take on Parenthood. who are in exactly the same place as you on your reproductive journey. 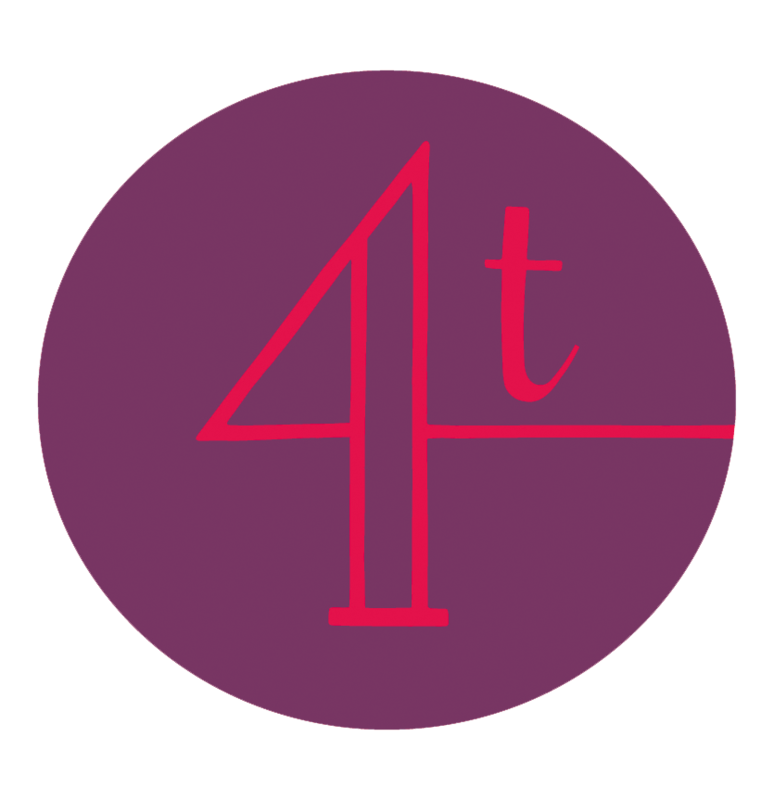 Find out about what 4T stands for, and how we are empowering folks in pregnancy, birth and beyond. We couldn't be more excited for our second conference this October, and we can't wait to see you there! With so many different perinatal pros together in one space for the day, prepare to be inspired. Join our village on October 27 -- get your ticket now! We’re here for you in all 4 trimesters. is designed to connect you to the support you need, when you need it. and download our colourful 24 Feel-Good Things to do in pregnancy poster. Click to download your free printable: “24 Feel-Good Things to do in pregnancy”. Artscape Youngplace at 180 Shaw Street. plenty of parking in the neighbourhood.